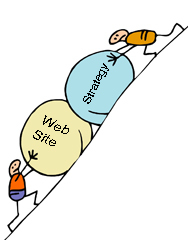 website marketing Archives - Cathy Goodwin, Ph.D. 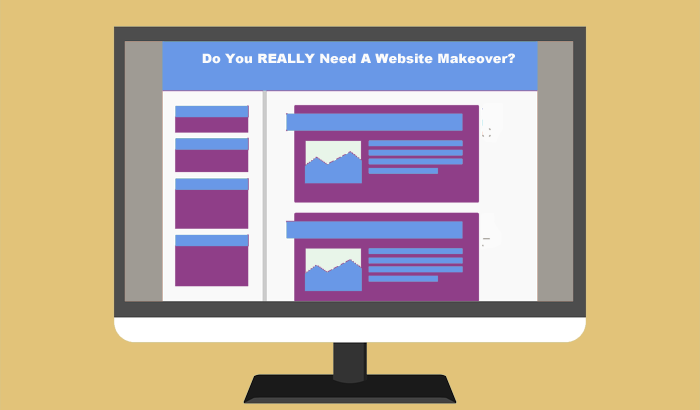 The phrase “Turn your website into a lead generation machine” sounds a mite sales-y but in fact, that’s what most business owners hope to get from their websites: visitors come in and get transformed into live leads via sign-ups and opt-ins. 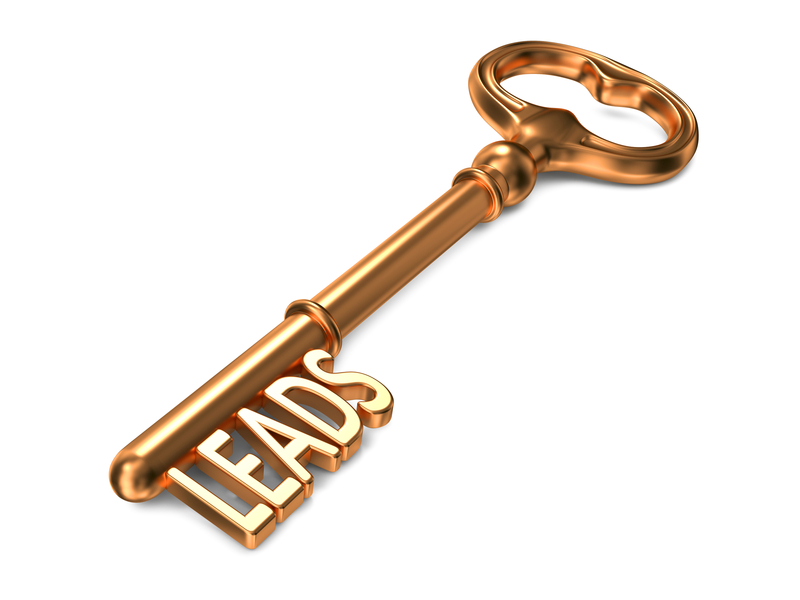 In fact, lead generation components have become the core of successful websites. By way of analogy, you might admire a car’s upholstery, GPS and smooth styling, but the vehicle won’t do you much good till you add an engine. Like most car parts, lead generation components – including your landing page and forms – aren’t built to last forever. The Internet changes and so does your business. So these components are not “over and done” once you take delivery of your website. To get more subscribers, you need to keep making changes. That means replacing the “work hard” rule with “work smart. 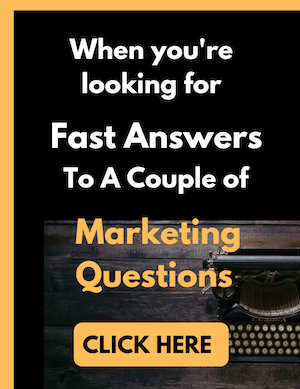 One way to grow your opt-in list involves creating your Free Report and promoting it on every page -especially your Home Page. This step is your gateway to list-building. Therefore your report’s title represents a critical element of copywriting: you need to communicate that you offer a genuine difference. Sometimes this approach makes a lot of sense. But sometimes the business you admire is at such a different stage, or targets such a different market, that this request just doesn’t make sense. Even veteran business owners and marketers fall into this trap. They know they need a makeover and figure they can take advantage of the experiences of others. The most successful websites begin with your experience. What feels right to you? Do you feel you’re trying to reach someone else’s goals?